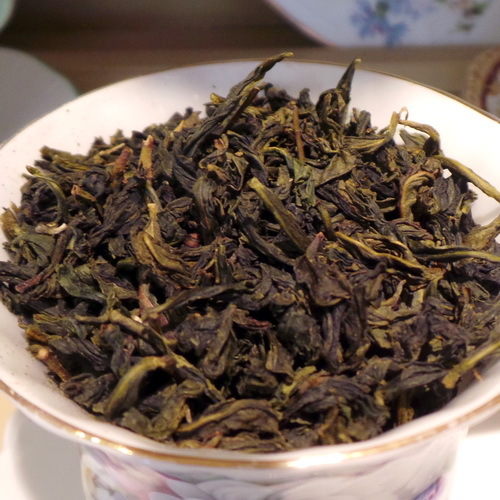 A rich array of several beautiful floral components flavors a combination of Lotus Oolong and black Ceylon tea. A proprietary flavor blend hand crafted by our own Clare Bazley. Available exclusively at Columbia Kate’s Teahouse. 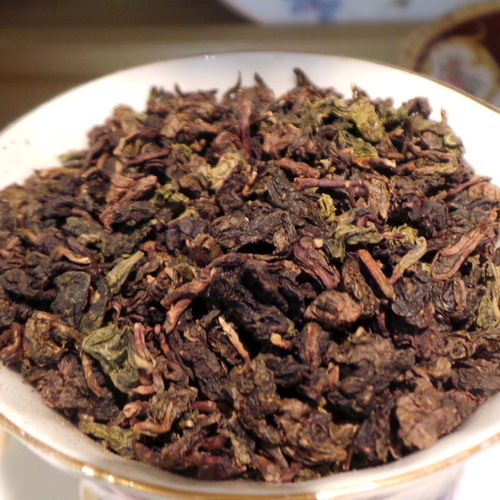 A rich array of several beautiful floral components flavors a combination of Lotus Oolong and black Ceylon tea. Close your eyes, the intense aroma will take you to the flower market, smack in the midst of a bevy of bouquets. 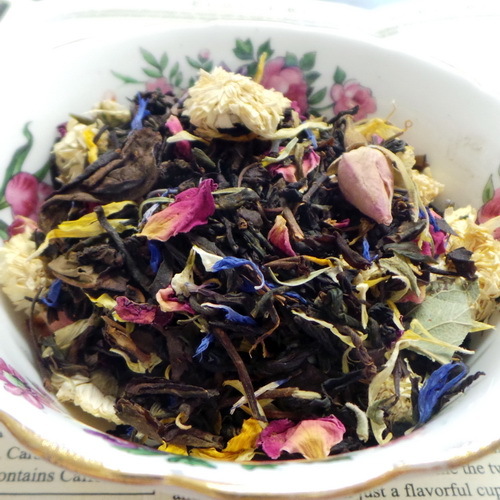 Cornflowers, red rose petals and pink rose buds, roman chamomile, chrysanthemum, marigold, safflowers, Contains caffeine.